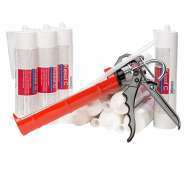 Damp Proof Injection Cream is the revolutionary quick and easy way to treat rising damp in masonry building substrates. Once rising damp has been determined as the cause of damp in a property, a new damp proof course (DPC) can be injected. 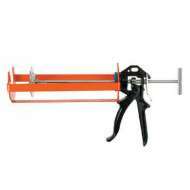 In order to achieve this, damp proof cream must be injected into holes drilled into the mortar joint. The specially formulated cream then reverts to a liquid phase to allow it to penetrate the building substrate. 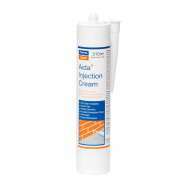 The active ingredients in the DPC cream then line the capillaries in the substrate to create a new DPC. 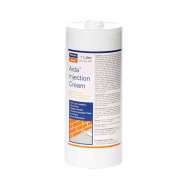 An injected DPC effectively controls rising damp by creating a water repellent horizontal barrier. 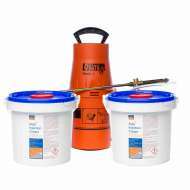 This method is sometimes referred to as a chemical damp proof course. 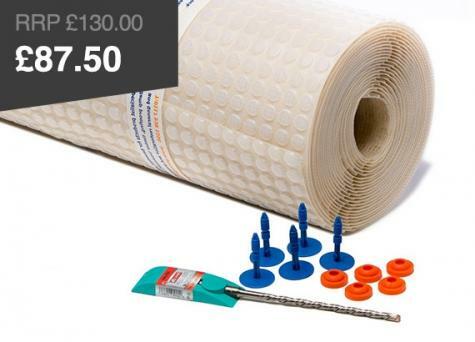 The cost of damp course injection is very affordable, especially when compared to more obtrusive methods. 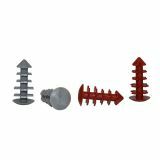 Permagard sell damp course injection kits that provide all you need to complete the job. 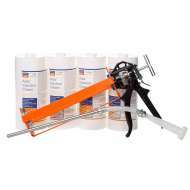 Damp proofing cream can be used in all types of masonry without the use of high-pressure injection equipment. 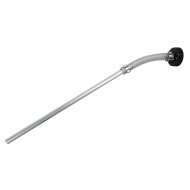 It is therefore easy to install and highly effective at treating rising damp. 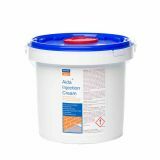 The DPC cream has a special consistency that allows for the active ingredients to optimally penetrate the wall. 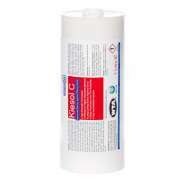 Many professional contractors choose Kiesol C as their preferred damp proofing solution. 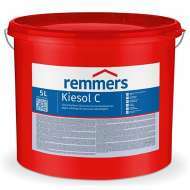 For walls that are highly saturated (up to 95%), we recommend the use of Kiesol C, a damp proof injection cream that has been vigorously tested in the harshest conditions. 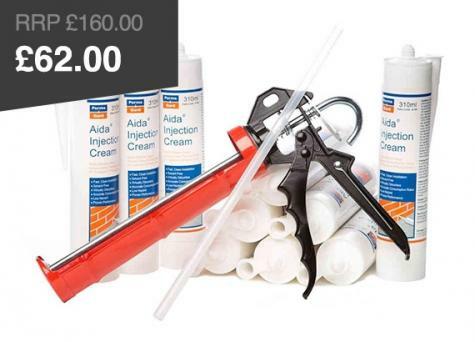 Permagard also stock Aida damp proofing cream. Effective and Safe Protection Against Rising Damp - creates a horizontal barrier against rising damp. 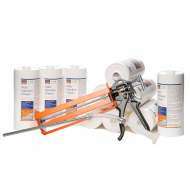 A unique formulation to enable superior penetration of the active ingredient within the building substrate. 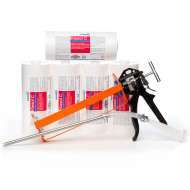 Minimal mess - the unique cream consistency allows horizontal application techniques without the injection agent running out. Controllable and Consistent Consumption Rates. 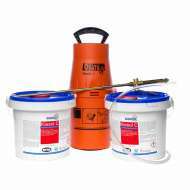 Permagard stock a wide range of injection creams and damp proof injection kits to suit different situations. If you need any technical advice on treating rising damp or using damp proofing creams then give our expert team a call on 0117 982 3282. 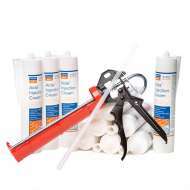 Read our How to Guide on Using Damp Proofing Cream.